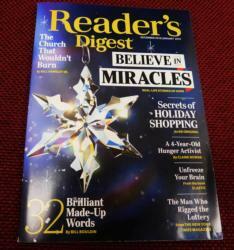 CENTRALIA, Pa. (CNS) — “The church that wouldn’t burn,” reads a headline on the cover of the December 2018/January 2019 issue of Reader’s Digest magazine. It’s the lead-in to a cover story on the Assumption of the Blessed Virgin Mary Ukrainian Catholic Church in Centralia. It is in the Ukrainian Catholic Archeparchy of Philadelphia and was designated a site of holy pilgrimage in 2015. The church, built in 1911, sits on a hilltop above the famous but mostly abandoned town of Centralia, where underneath a fire has been burning in a network of mines since 1962. That fire eventually sent poisonous gases into homes and businesses. Most residents moved out using money from a federal relocation program. Hundreds of buildings were demolished. Today, less than a dozen people live in Centralia, often called a ghost town. The distinctive Ukrainian Catholic church, with its three onion-shaped domes, is the only church left of the seven that were once there. Bill Hagley Jr. is the author of the story in Reader’s Digest, a magazine with a monthly circulation of 2.5 million in the United States. “The church shouldn’t be there, but every Sunday, parishioner John Mayernick goes anyway. He opens the door that shouldn’t be standing, walks past the pews that should have burned, and mounts the stairs to the balcony that should have been razed,” Hagley writes. Mayernick “grabs three ropes and rings the bells as Mass begins and the congregation sings the hymns no one thought they’d hear again,” he adds. 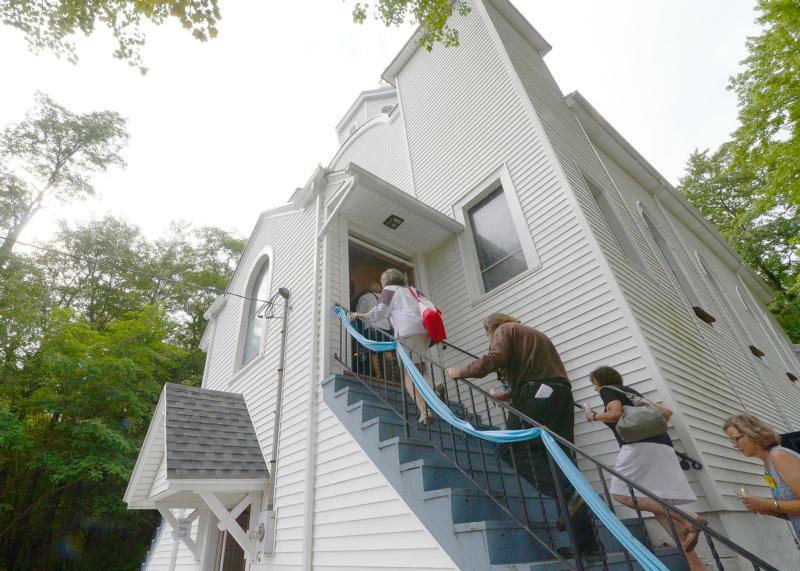 People of faith continue to be drawn to the church on the hill and hundreds traveled there in late August for the third annual Marian pilgrimage.